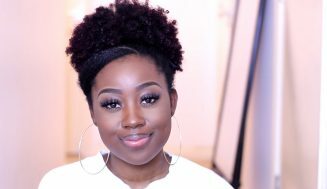 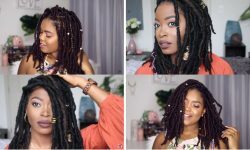 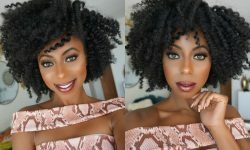 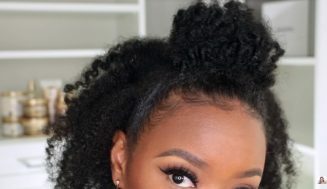 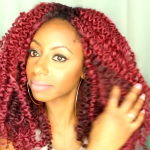 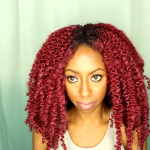 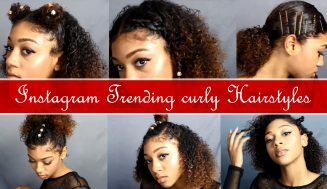 If you’re looking for a way to have your crochet braids look more natural, without the knot, then look no further then this knot-less crochet braid method. 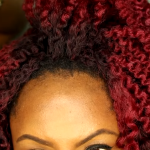 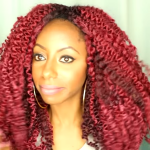 While crochet braids look beautiful when done right, we can all also agree the knots are not necessary. 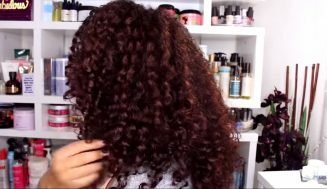 This method is simple. 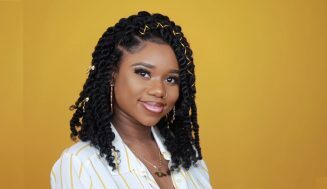 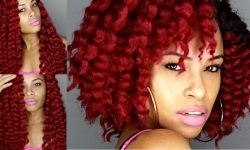 Everything is done the way you’d normally do crochet braids, but you make your knots much smaller, hence the term knotless crochet braids. 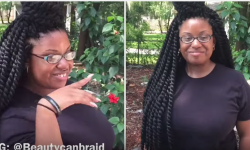 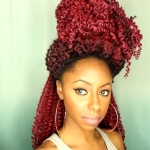 She used the vixen sew-in for the braid pattern, which gives better and more styling options. 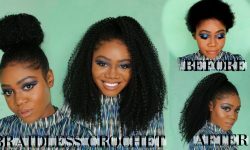 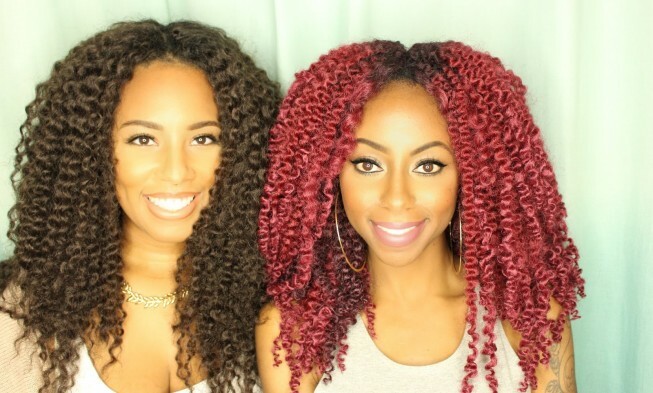 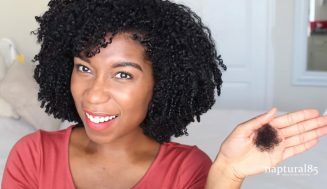 Also, check out this article 4 Convincing Reasons to Try Crochet Braids this Fall from naturallycurly.com. 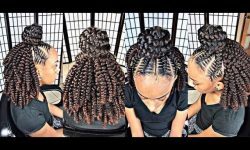 I hope you check out the video above that demonstrates how to do it. 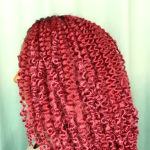 How have you installed crochet braids before?